Image by: Coca-Cola Amatil (www.ccamatil.com). 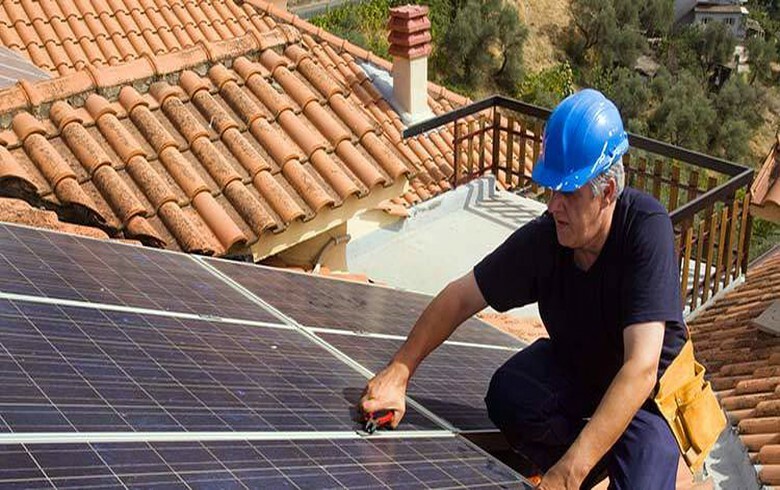 October 26 (Renewables Now) - Coca-Cola Amatil (ASX:CCL), the Asia-Pacific unit of US giant The Coca-Cola Co (NYSE:CO), is set to install 3.5 MW of rooftop solar panels across three of its bottling sites in Australia. The project is part of the company’s environmental strategy that aims to help it cover at least 60% of its energy demand with renewables and low-carbon sources by 2020, Coca-Cola Amatil said this week. 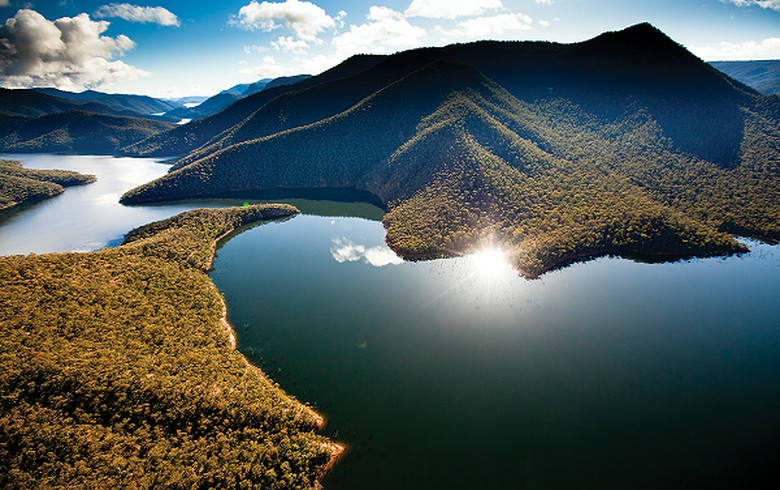 Its partner in the Australian project will be local energy services company Veridia, which will manage the rollout. 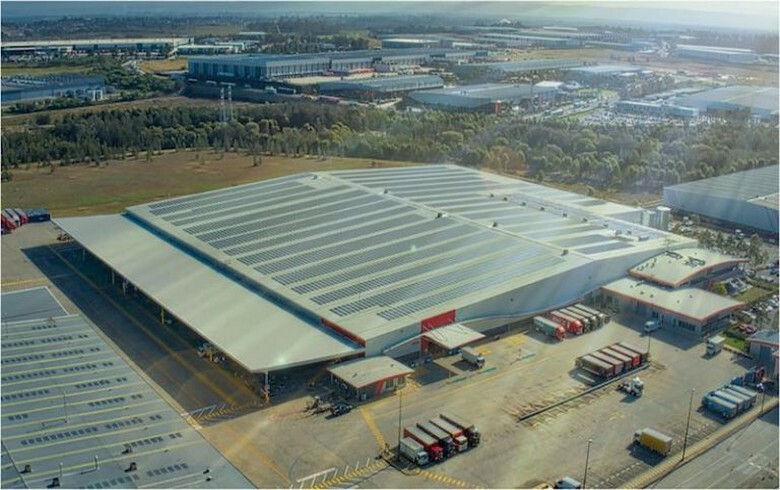 The plan will see the installation of 10,077 photovoltaic (PV) panels across the bottling facilities of Coca-Cola Amatil in New South Wales, Queensland and Western Australia during the next 8-10 months. 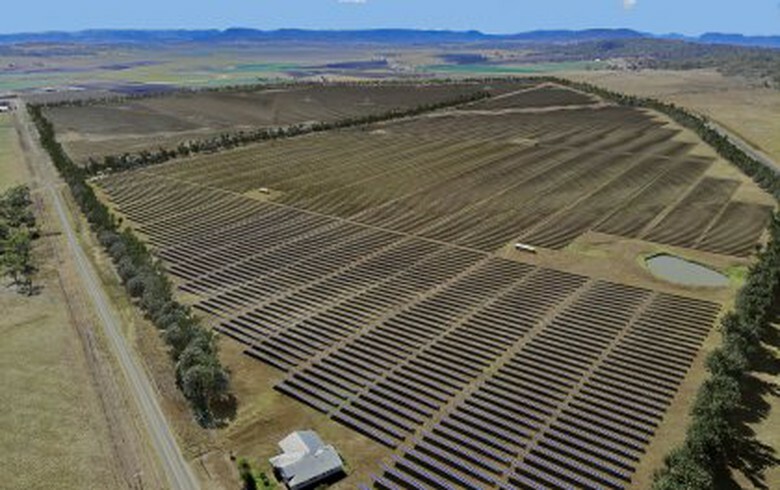 The largest array, of over 1.7 MW, will be mounted on the rooftop of its base in Eastern Creek, New South Wales. 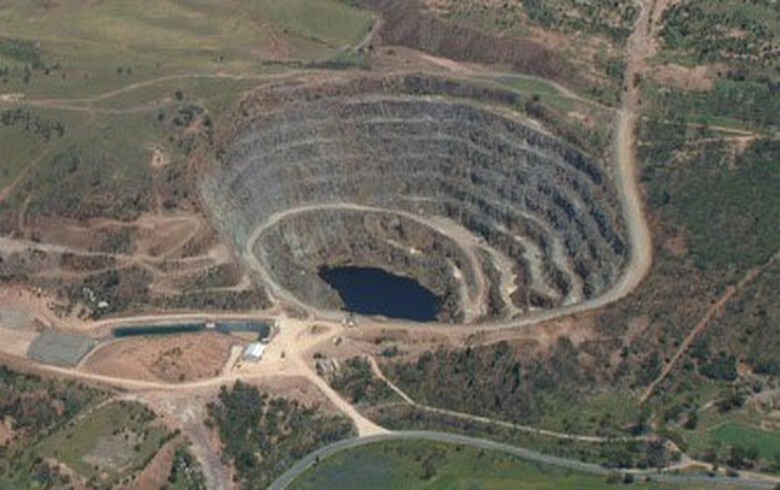 The facilities at the Western Australian and Queensland sites will have capacities of 692 kW and 1.1 MW, respectively. Their operation is expected to help Coca-Cola Amatil save up to AUD 1.3 million (USD 915m/EUR 804m) in energy costs per year and more than 4,100 tonnes of carbon dioxide (CO2) emissions. 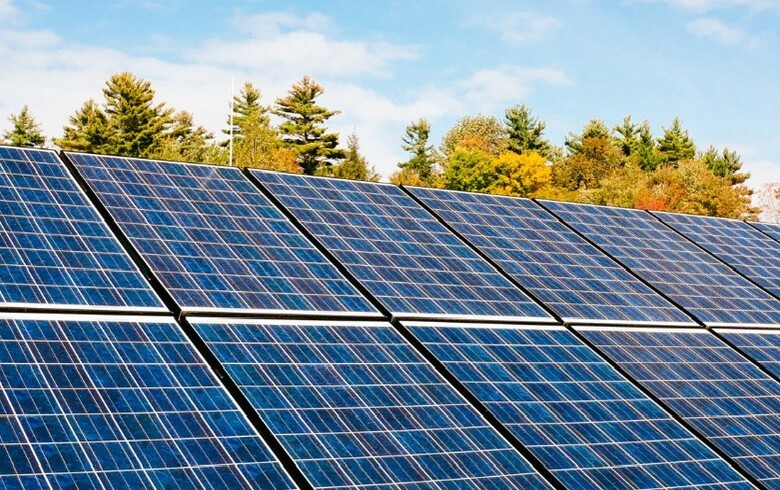 “By mid next year, Coca-Cola Amatil will be drawing around 14% less energy from the local electricity grid across these three sites,” Verdia CEO Paul Peters said. 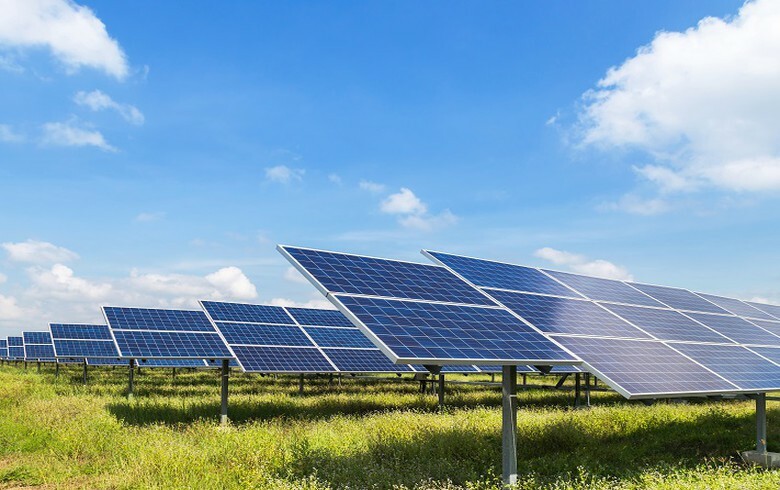 The Australian firm has already completed the engineering designs and financial modelling for the project and will maintain the PV systems, once operational.